Written by WPA on February 6, 2014 . Posted in Commercial, Norfolk, Norfolk Tug, Renovation, Structures. 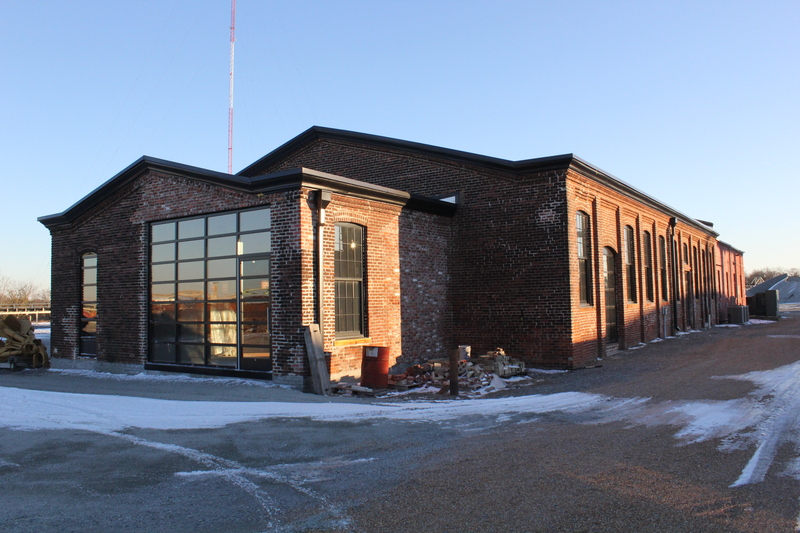 Construction is nearing completion for this 4,700 SF warehouse renovation in the Berkley area of Norfolk. WPA has been working hand-in-hand with PG Harris and Space Design Group to design the renovation to this old pickle plant from the late 1800’s.